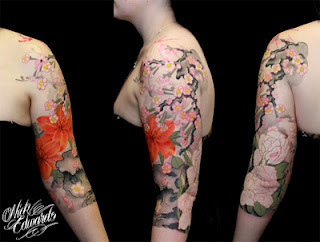 We have a guest artist, Nick Edwards from Melbourne who will be working in the shop on Thursday 10th May and Friday 11th May. Nick currently works from Tattoo Connection in Melbourne and has been in Brisbane doing a guest spot at Black Throne for the last few weeks. Get in quick as Nick will only be here for 2 days! 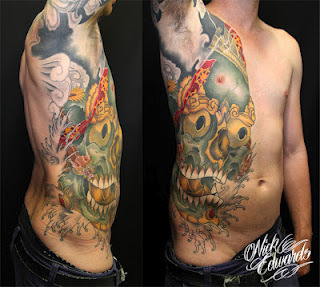 You are currently reading Guest Artist – Nick Edwards at SQUALL & ANCHOR TATTOO.